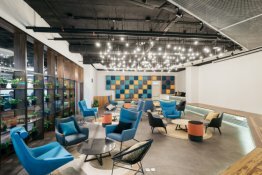 Looking for a Coworking space in Malaysia? We’ve got you covered. Nestled in the bustling commercial and food hub of Damansara Uptown, Co-labs Coworking The Starling is a prime location for a coworking space in Petaling Jaya. 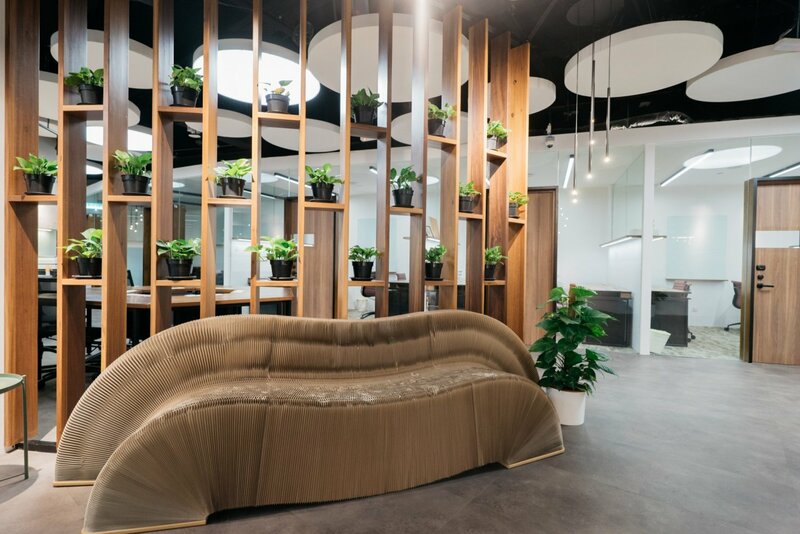 Co-labs Coworking The Starling spans almost 3/4’s of the 4th floor at The Starling Mall in Petaling Jaya with 56 premium office suites in multiple configurations that fit from 2 to 10 pax, 60 fixed desks and 20 flexi desks. In line with our sustainability vision, we have upcycled 200-year old Chengal wood from an old shoe factory in Klang into desks and other key fixtures around the space. An assortment of Malaysian timber and hardwoods were used to furnish the interior and exterior facade of the space namely Chengal, Red Balau, Merbau, Nyatoh, Meranti, Kempas, Resak and Keranji wood. Glass is used extensively around the space in our walls and writing boards. There are close to 1000 chairs and tables and at full capacity, the space caters to 400 members. To promote a holistic and green environment, we have a variety of plants within our space. 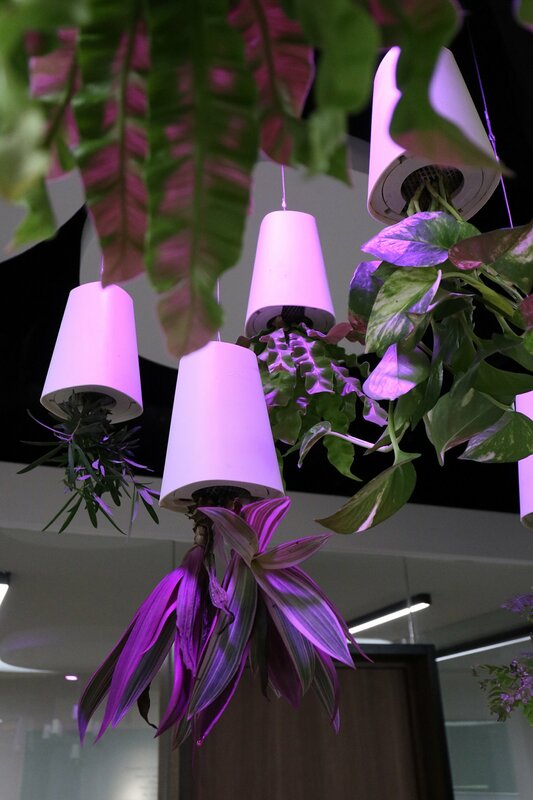 Our hanging plants get their dose of shine from UV lights that ensure Mother Nature is in optimal health every day and our live moss wall keeps our Fixed Desk area green. It takes approximately 120 seconds and 120 steps to walk from our reception area to the farthest point at the back. 7. Getting here couldn’t be easier! Directly connect to major highways such as the LDP (Lebuhraya Damansara-Puchong), SPRINT Highway and New Klang Valley Expressway (NKVE). A free The Starling shuttle bus runs return trips between The Starling Mall and Taman Tun Dr Ismail MRT and Kelana Jaya LRT stations 9x daily. 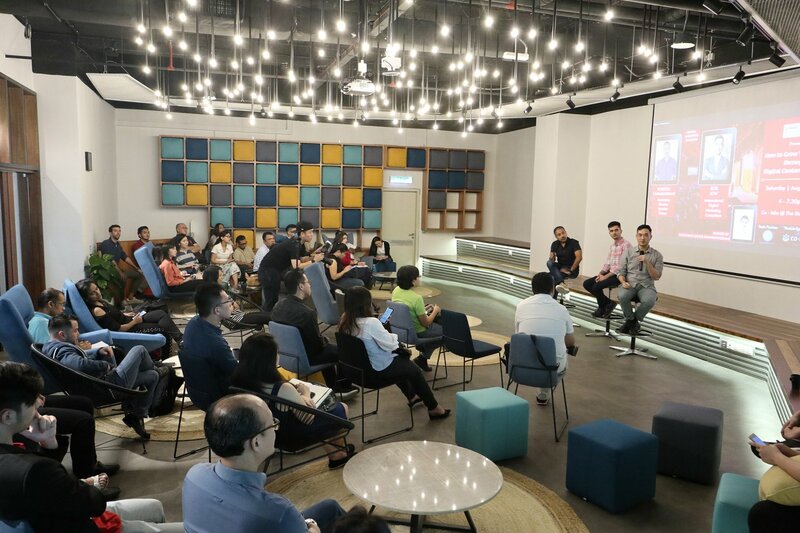 Our dedicated events space hosts any event under the sun and it open to both public and private events ranging from town halls, meetings, hackathons, product launches to startup and entrepreneur meetups. Looking for a flexible office space has never been more hassle-free!